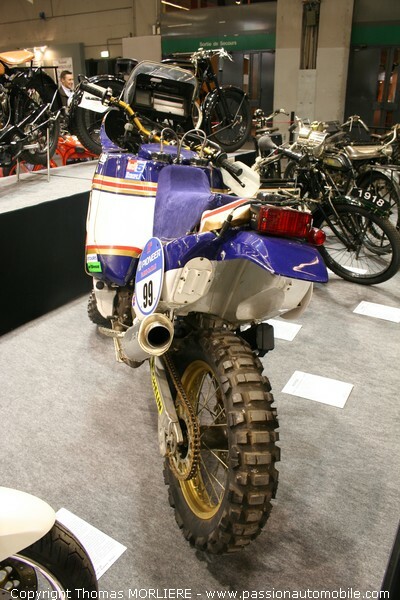 In Japan when they decide to make a joke and didn't know quite how to make winning bike. 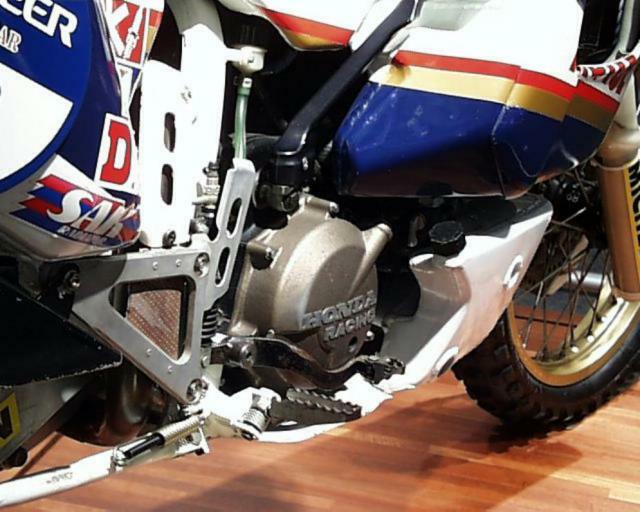 Honda NXR 750 It's a real prototype created to win the world's toughest race. 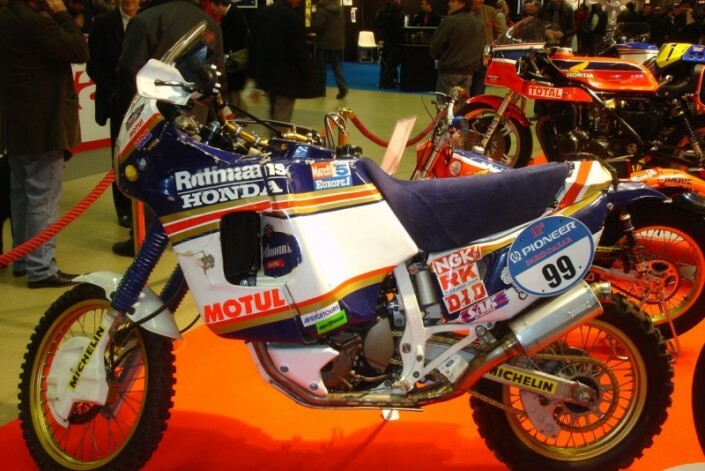 Honda showed up at the start with the NXR 750, a twin-cylinder 8 valves 780 cm ³ capable of over 75 horses, with a dry weight of around 160 kg: the result was that Neveu and Anita concluded on the first and second place. 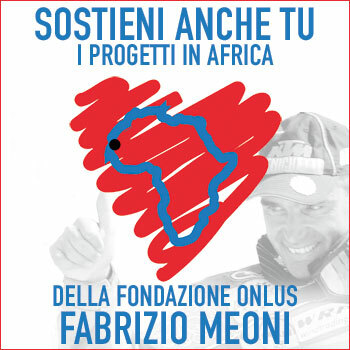 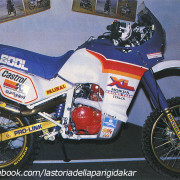 The following year Neveu made bis, before Edi Orioli. 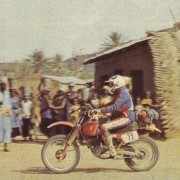 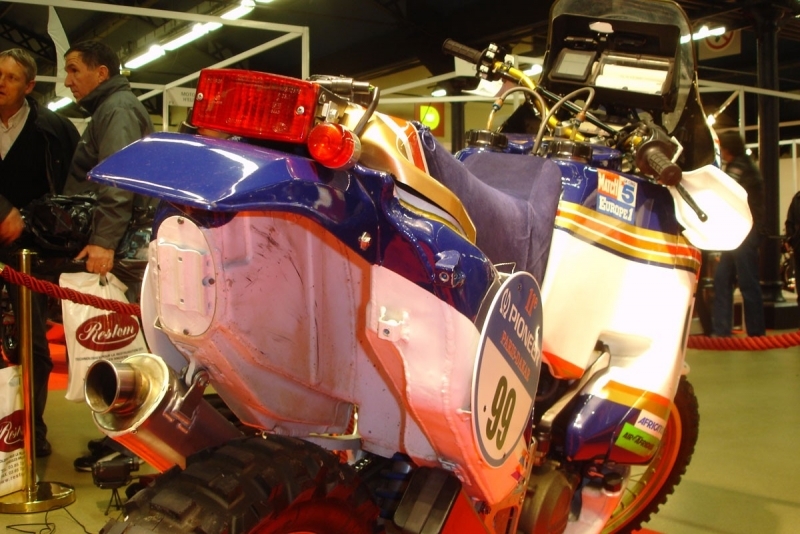 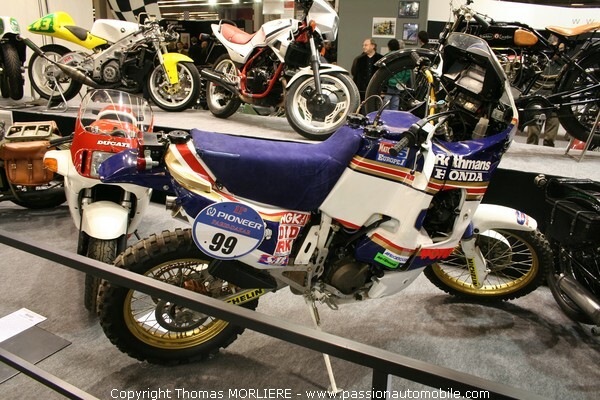 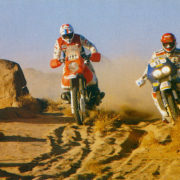 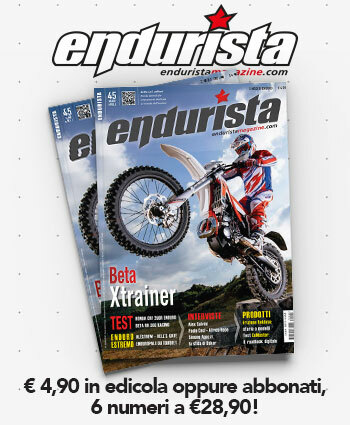 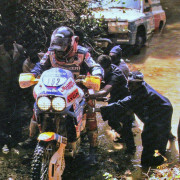 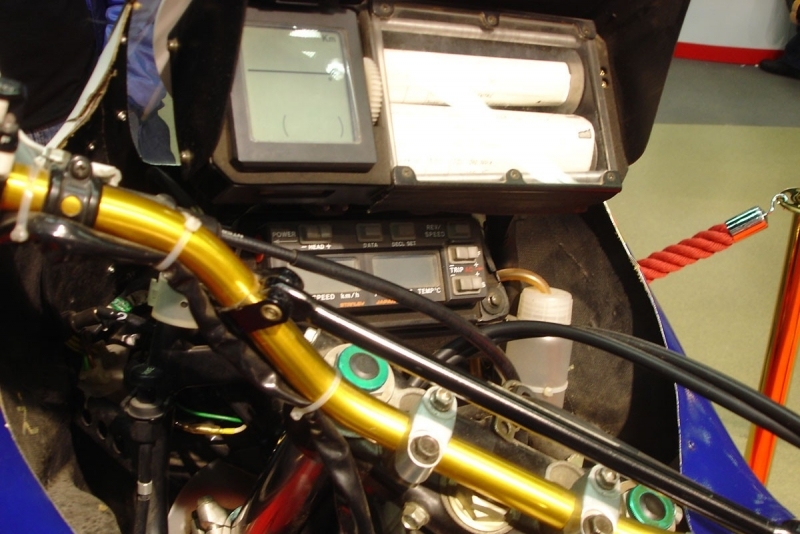 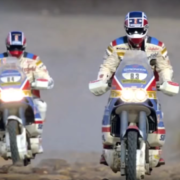 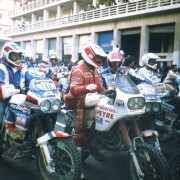 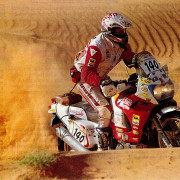 Friulano won the 1988 his first Dakar Riding the same bike used by Neveu the previous year, While in 1989, Anita led to fourth success in a row the latest evolution of the NXR. 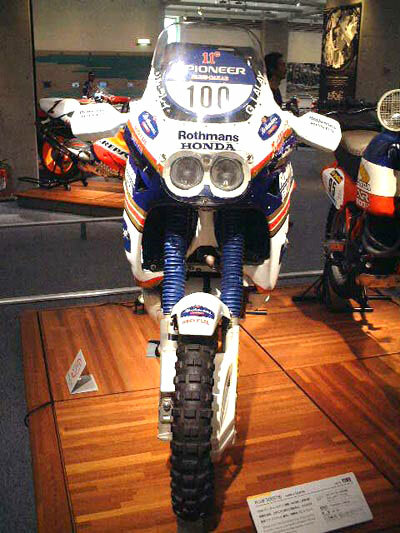 In 1990 Honda decided not to continue with this experience. 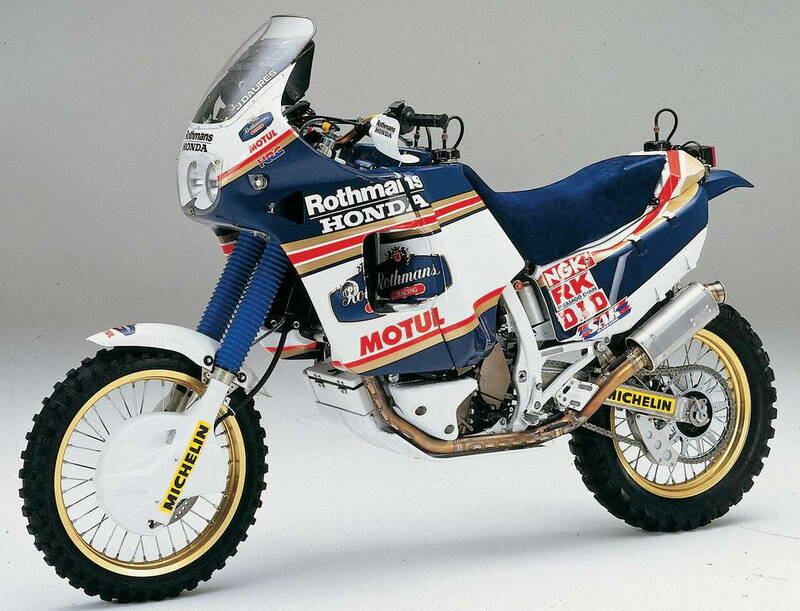 The most beautiful motorcycles ever created. 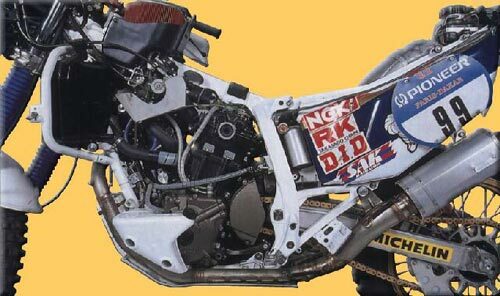 Passed 30 years, but the real and only Queen stays her. 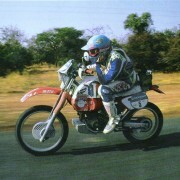 Type this?? 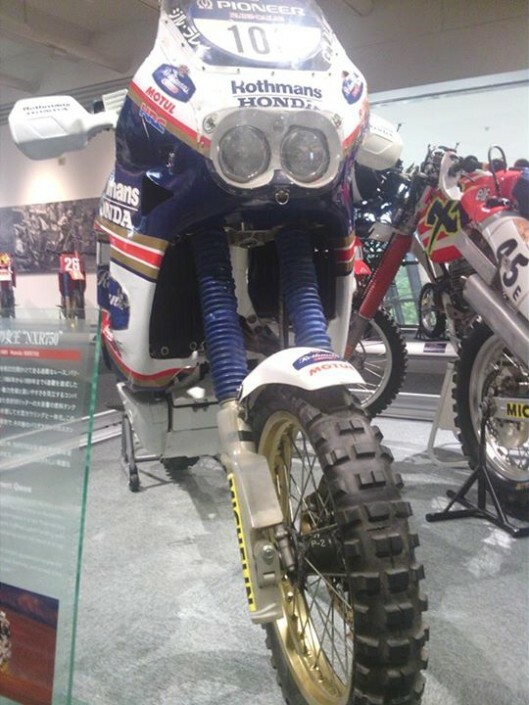 :Or Honda NXR 750 Marc Morales… from fear! 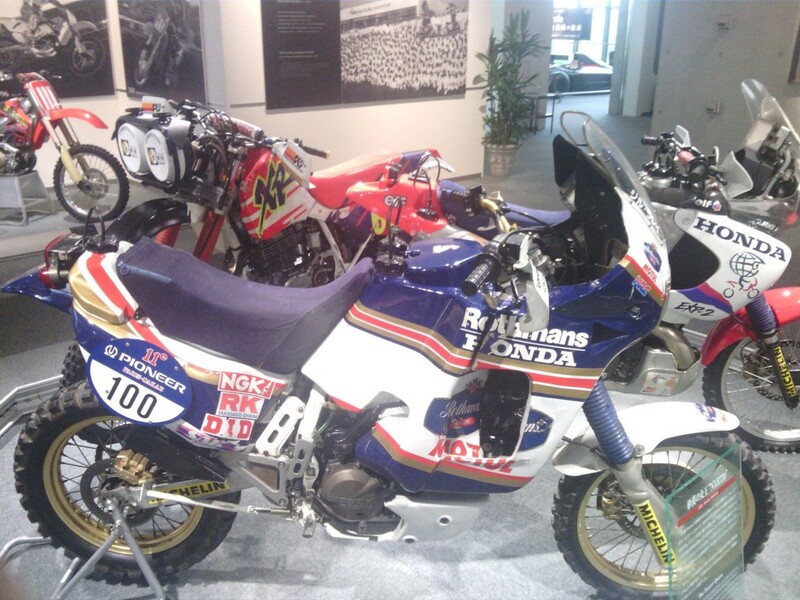 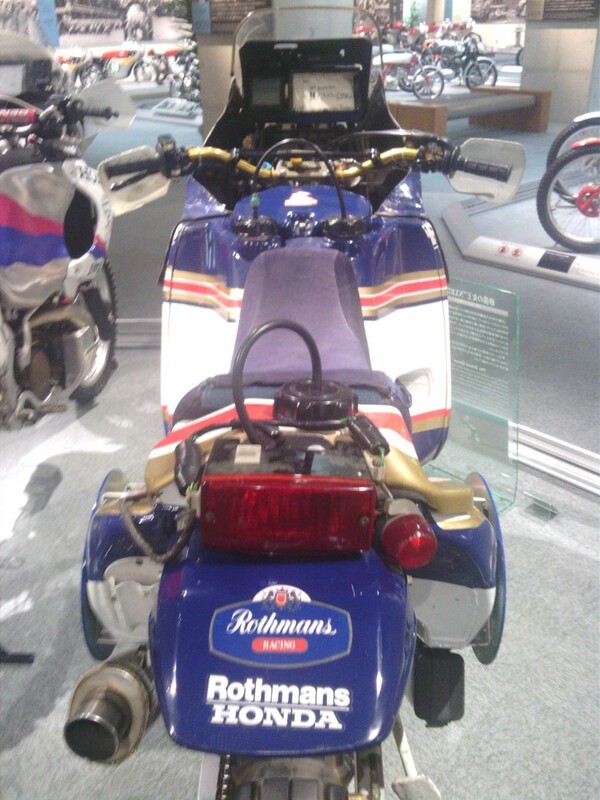 I knew of about 15 built, only 2 they've saved and one is in Motegi home Honda.